The way flooring should be. We go the extra mile for our loved customers so families all across New England can have the best possible comfort under their feet. A difference you’ll always remember. Need new floors? Up the in-home comfort for your family to enjoy, at an affordable rate. Carpets, Area Rugs and more! 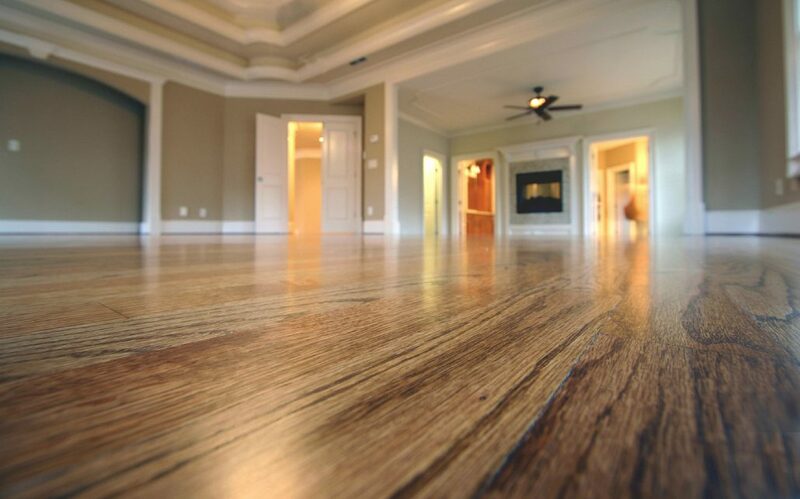 Call us today for your floor preference installed fast and right. Making a difference in New England homes for over 20+ years. Is it time for a new floor or to repair or replace boards damaged by pets, water, furniture moving or other? 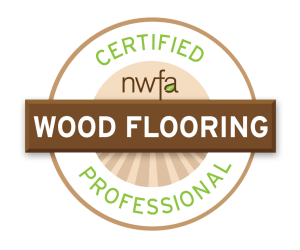 All of our flooring professionals have on average more than a decade of flooring experience. Our team will prepares and exhibit samples for selection, rip-up old flooring, and install carpet in offices, homes, and buildings for you at a reasonable rate you can’t deny! Working with a tighter budget? Or perhaps just a simpler process? We lay down laminate floors like it’s nobody’s business. 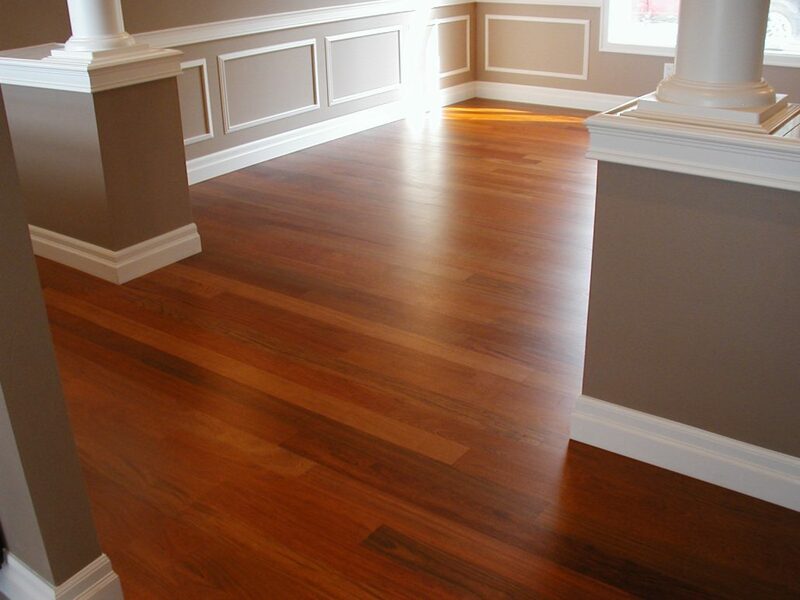 This cost-effective solution to a beautiful floor is one of our specialties. Our painless, quick and clean preparation for any job begins with a strong first step. Floor rip-ups must be done the right way, or else the following work will suffer for years to come. Call us today to get started 603-235-9772! Carpet Binding is used to create area rugs that can be utilized in a variety of ways around the house; under a dining room table, in front of a fireplace or wherever an area rug can be used to add a bit of decorative color to a room. Something so small hardly makes this big of a difference. 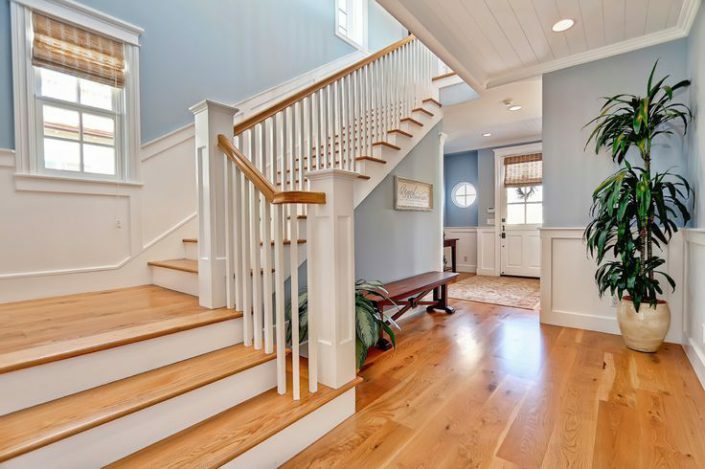 Stairs take the most beating in a home. Grace boys do the job right and tight, whether it be carpet, custom stair rods, or hardwood…we are on it! Ask us about our selection of different options for you to view. We take pride in our hard-earned certifications and achievements. Of the many, we value the endless trust our customers receive during every step of the job. 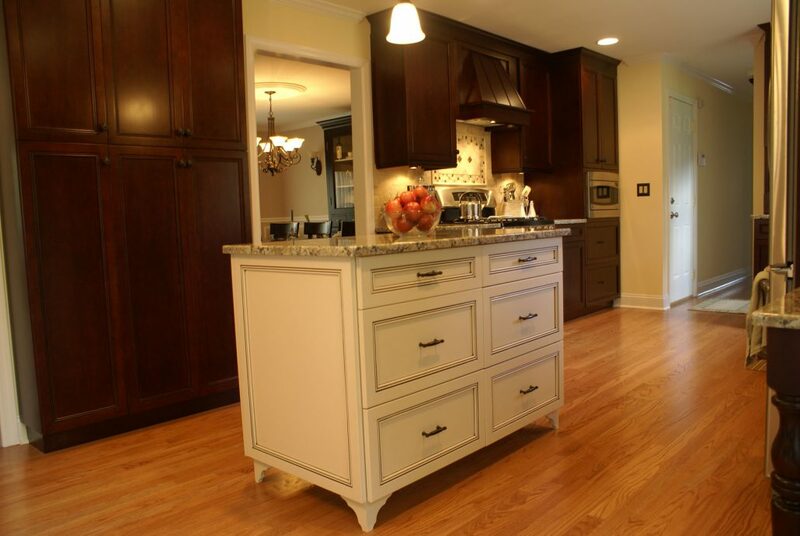 Grace Boys Flooring has done business with countless families and business all across the seacoast, by reputation, you know you’re getting the best of the best when choosing us. We are a 3rd generation prideful business. 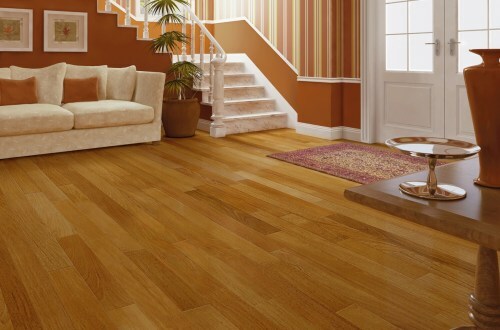 Various experiences have accumulated to our immense know-how in the flooring industry. Not only do we work with residential homes, businesses all over the seacoast trust us as well. Our company has been built upon offering great people great prices for great work. The way flooring should be - we raise the bar of expectations and strive for perfection each and every opportunity we get. When will your estimate be?